The Edgar Award-winning mystery that launched the career of bestselling novelist Stuart Woods. In the bitter winter of 1920, the first body is found in Delano, Georgia; the naked corpse of an unidentified teenager. There is no direct evidence of murder, but the body bears marks of what seems to be a ritual beating. The investigation falls to Will Henry Lee, a failed cotton farmer newly appointed as Delano's first chief of police. 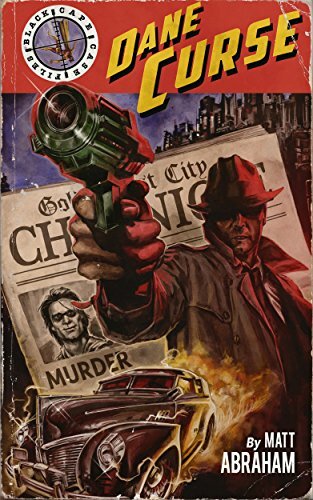 Lee's obsession with the crime begins a story that weaves through the decades, following the life of a small southern town and the role of three police chiefs in unraveling the crime. 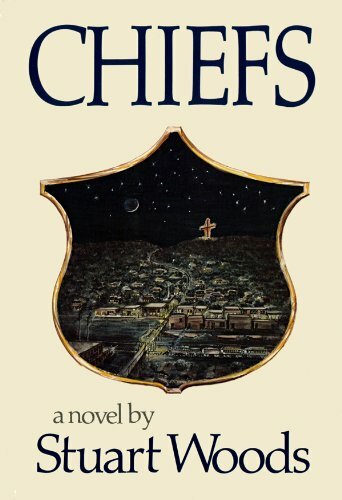 Chiefs is the best kind of thriller, where the investigation plays out against the drama beneath the surface of a seemingly placid community, seething with the pressures of race, love, hate, and; always; political power, extending from the town fathers all the way to Washington, DC. Includes a new foreword by the author on the twenty-fifth anniversary of its publication. Someone broke her once. Now it's happening again. Would you trust a stranger to rescue you from yourself? Lose yourself in this 9 book New Zealand saga and forget your problems for a while. Levi is a "fixer" in a fix. 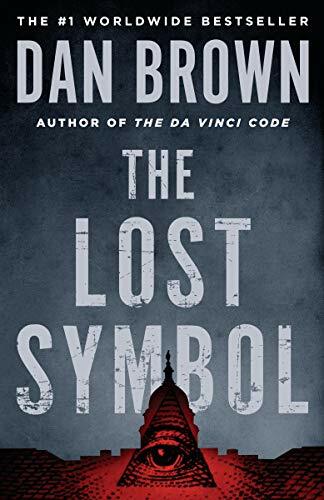 With enemies closing in and nowhere to turn, he learns that the one person who may hold all the answers ... is his dead wife. 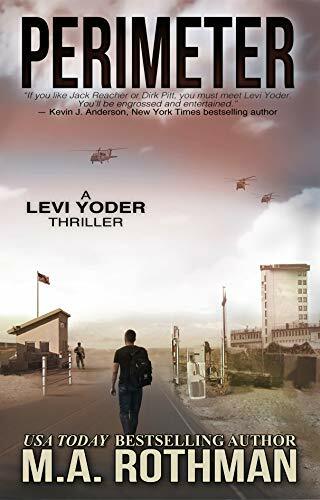 Levi Yoder is a member of the Mafia and a fixer of people’s problems. 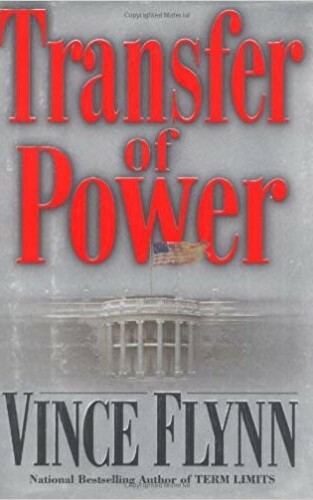 He takes on issues where the law is otherwise unable to help. Having been diagnosed with a terminal case of cancer, Levi readies himself for death, but what he didn’t prepare himself for was waking up one morning and learning that he’s in complete remission. PERIMETER is a story of a man thrust back into a life he’d assumed was over. 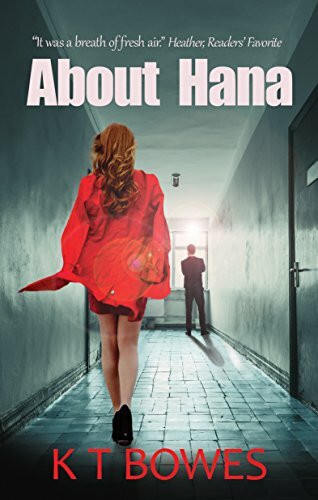 When he finds that he and the rest of his family are targets of what the CIA claims are elements of the Russian mob, Levi reluctantly agrees to help in whatever way he can. It’s quickly evident that the people he knows can’t be trusted and the problems he needs to fix may be beyond his substantial skills. Three men raid the gambling casino run by the Ute nation and then disappear into the maze of canyons on the Utah-Arizona border. 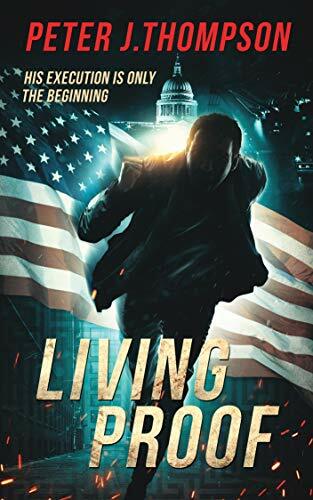 When the FBI, with its helicopters and high-tech equipment, focuses on a wounded deputy sheriff as a possible suspect, Navajo Tribal Police Sergeant Jim Chee and his longtime colleague, retired Lieutenant Joe Leaphorn, launch an investigation of their own. 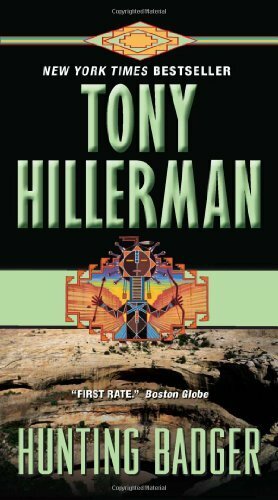 Chee sees a dangerous flaw in the federal theory; Leaphorn sees intriguing connections to the exploits of a legendary Ute bandit-hero. And together, they find themselves caught up in the most perplexing -- and deadly -- criminal manhunt of their lives. If you lose a black cape, and can't go to the cops, then you come to me because that's what I do. I've been in the game for years. I know all the curves and all the angles, and if it gets rough then so be it, I got plenty strength, I'm double tough, and I never quit. And if need be I'll pull my artillery to get you some answers, because I don't care about the mistakes you've made or how you chose to live your life, sometimes even the unjust deserve a little justice. At least that's how it was before a mysterious murder threatens to plunge Gold Coast City into a super powered war unless I find the killer in five days' time. But getting to the truth won't be so easy. I'll have to face ruthless black capes with secrets to hide, a powerful government agency bent on national expansion, and even teams of white caped heroes whose intentions are less than pure. No easy task for a small time PI, so I'll need every bit of my strength and guts if I'm going to find the killer, save my city, and maybe even get some justice for the greatest hero the world has ever known. Titus Ray faces a threat he never imagined. Can he overcome the obstacles and capture Ahmed Al-Amin before it’s too late? What if the serial killer you were investigating was someone you knew? 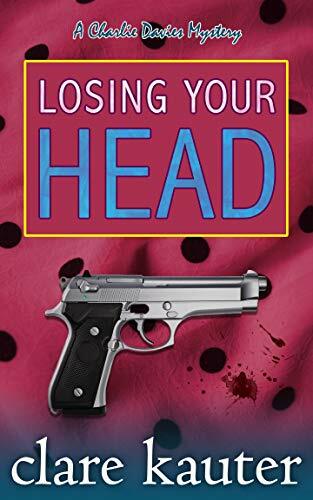 DS Wendy Knight's first murder case was always going to test her limits, but even she couldn't anticipate that a sadistic serial killer might be someone she knew - very well. As her investigation unfolds, so too does a sinister plot that will turn her world upside down and make it increasingly difficult to distinguish friend from foe in her tightknit world. By the time Wendy realises she is the killer's final intended victim, she's left fighting against her personal instincts - and for her life. There’s only one person he can turn to—Lena Dryer, the reporter who covered his case and watched him die. Together, they must uncover the dark truth about the facility and its deadly secret. A secret that could alter the course of human history. A secret they may be too late to stop. 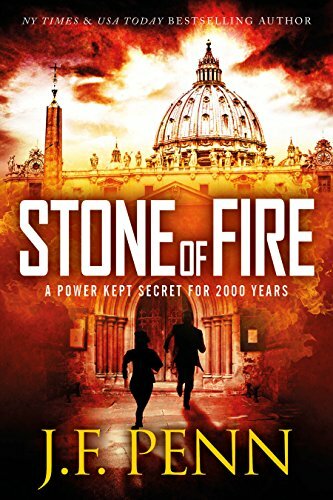 With the dark imaginings of Stephen King and the breakneck pacing of Robert Ludlum, fans of Vince Flynn, David Baldacci and Lee Childs will love this explosive new thriller. Revised edition: This edition of Coercion includes editorial revisions. Seventy years later their case goes to trial in a legal drama set in Chicago. For the defense is Thaddeus Murfee, a Chicago attorney who refuses to lose cases, even where there's a smoking gun. 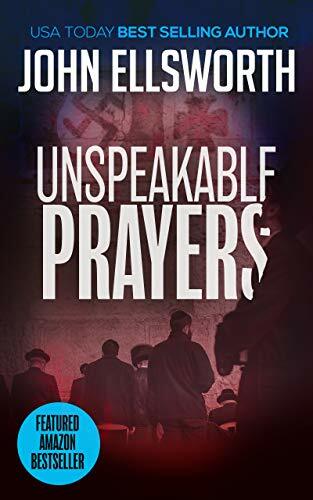 Courtroom drama takes over the final third of the book as Thaddeus puts on the stand the Nazi's grandson, a Catholic priest, to help with the defense. 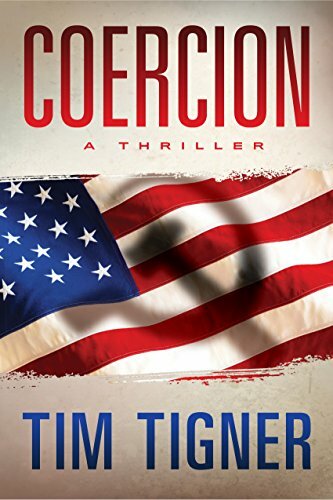 A startling ending has readers everywhere discussing this ferocious courtroom thriller. 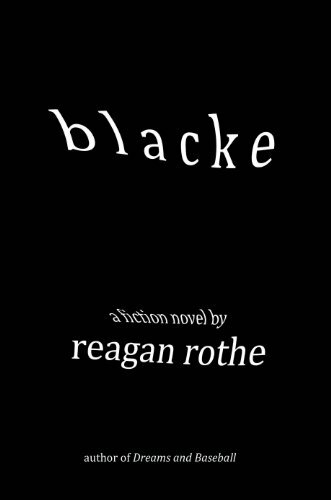 Note: This novel, partly based on World War II scenes, contains Nazi concentration camp scenes and portrays that brutality. 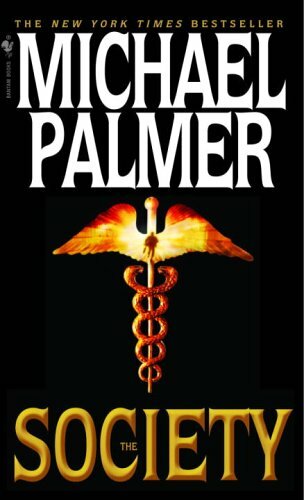 With every one of his ten novels a New York Times bestseller, emergency medicine physician Michael Palmer is recognized by critics and fans worldwide as a master of medical suspense. 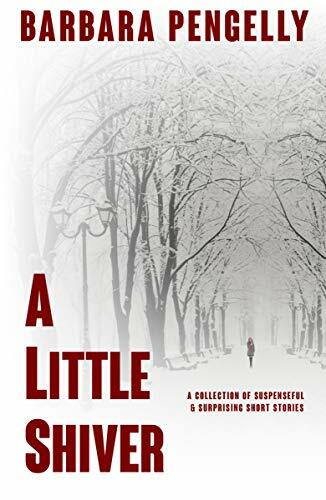 Now Palmer delivers a relentless thriller that slices to our deepest fears with surgical precision—a tale as timely as it is terrifying, as harrowing as it is plausible. Welcome to The Society. At the headquarters of Boston’s Eastern Quality Health, the wealthy and powerful CEO is brutally murdered. She’s not the first to die—nor the last. 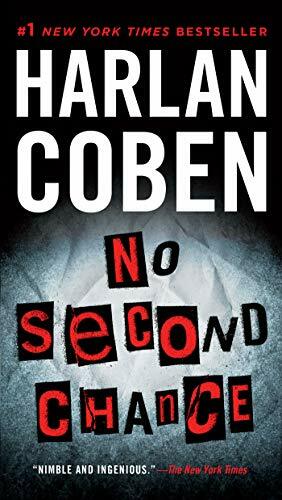 A vicious serial killer is on the loose and the victims have one thing in common: they are all high-profile executives in the managed care industry. Dr. Will Grant is an overworked and highly dedicated surgeon. He has experienced firsthand the outrages of a system that cares more about the bottom line than about the life-and-death issues of patients. As a member of the Hippocrates Society, Will seeks to reclaim the profession of medicine from the hundreds of companies profiting wildly by controlling the decisions that affect the delivery of care. But the doctor’s determination has attracted a dangerous zealot who will stop at nothing to make Will his ally. 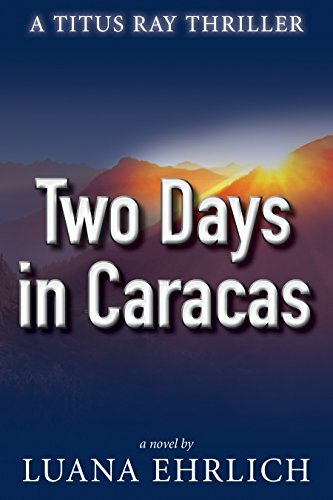 Soon Will is both a suspect and a victim, a pawn in a deadly endgame. Then, in one horrible moment, Will’s professional and personal worlds are destroyed and his very life placed in peril. 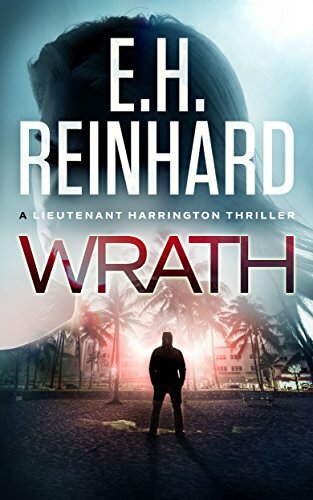 Rookie detective Patty Moriarity is in danger of being removed from her first big case—the managed care killings. 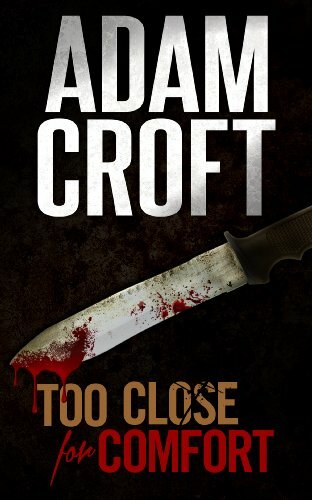 To save her career, she has no choice but to risk trusting Will, knowing he may well be the killer she is hunting. 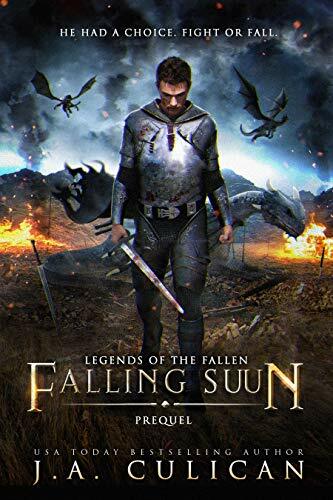 Together they have little to go on except the knowledge that the assassin is vengeful, cunning, ruthless—and may not be working alone. That—and a cryptic message that grows longer with each murder: a message Grant and Moriarity must decipher if they don’t want to be the next victims.